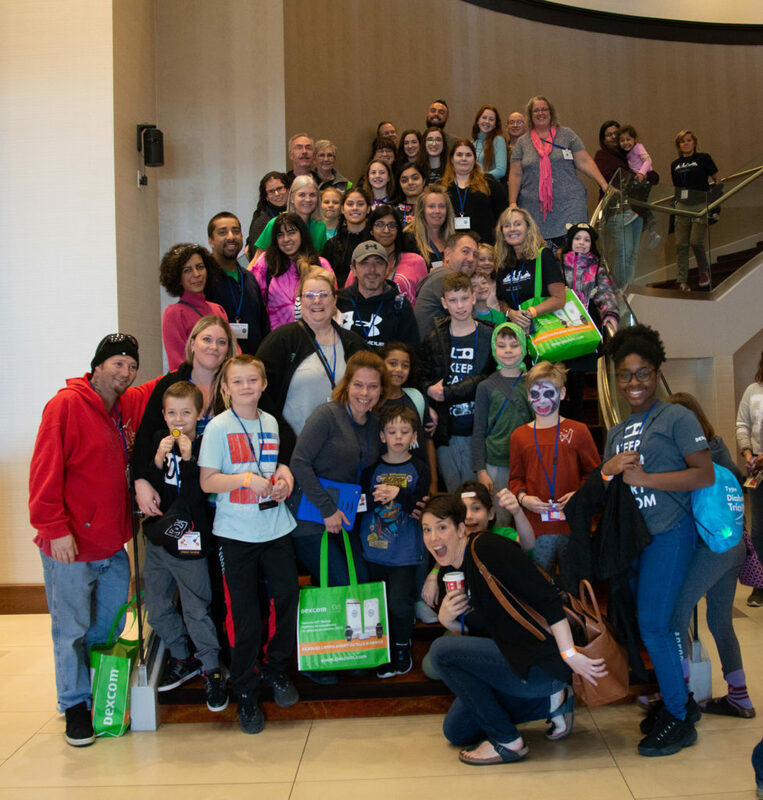 After an amazing, educational, and life-changing conference in 2018, Friends for Life Canada is coming back to Niagara Falls, in partnership with Connected in Motion. 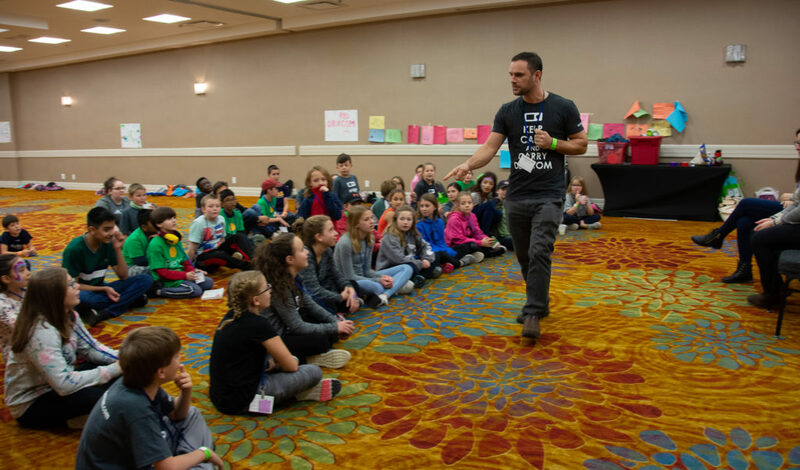 Join families and adults living with type 1 diabetes for a weekend of sessions, workshops, and lectures for adults and age-specific programming for youth. Speakers include renowned clinicians, researchers, physicians, opinion leaders and industry experts. 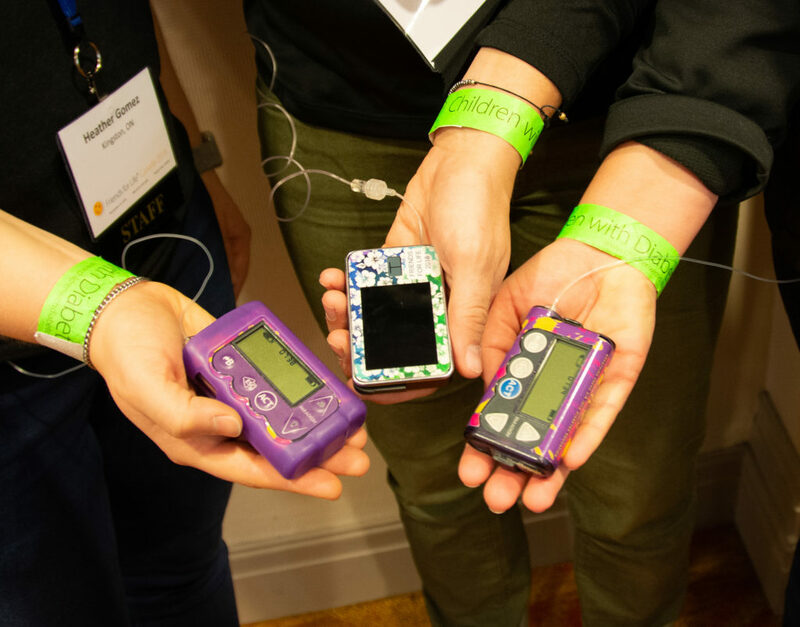 You'll have the chance to learn the most current information in diabetes care, share your own stories, and walk away with a support network who 'gets it'. 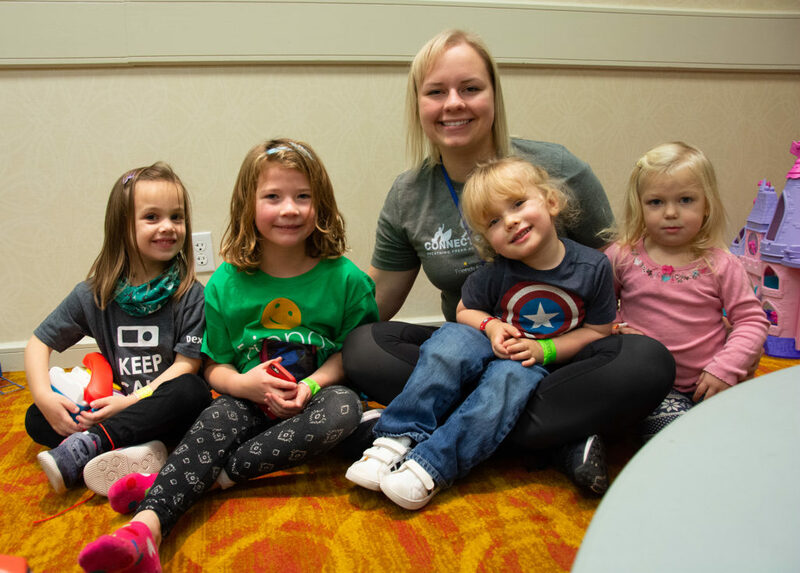 Youth sessions bring together infants (0-5), elementary aged (6-8), tweens (9-12), and teens (13-17) with type 1 diabetes alongside siblings and children of adults with type 1 diabetes to connect, learn, and have fun under the guidance and supervision of type 1 and sibling mentors. We look forward to seeing you in Niagara Falls! We're excited to have you! Meet our world-renowned clinicians, researchers, physicians and community members. Learn more about our educational sessions, including cutting-edge care, management ideas, and community support. Registration is CDN$100 for everyone age 6 and older, and CDN$70 for kids up to age 5. Note that pricing information is on a per person basis. *Registering for the hotel only registers you for a hotel room and registering for the conference only registers you for the conference itself. Cancellation Policy: Cancellations prior to October 1, 2019 will be refunded minus a $25 per person processing fee. After October 1, 2019, no refunds are available. The weekend program is designed to offer a variety of educational sessions all day Saturday and Sunday. Following sessions, late afternoon and into the evening, there will be free time. During some sessions, there will be a choice of speakers. The program will end late afternoon on Sunday. 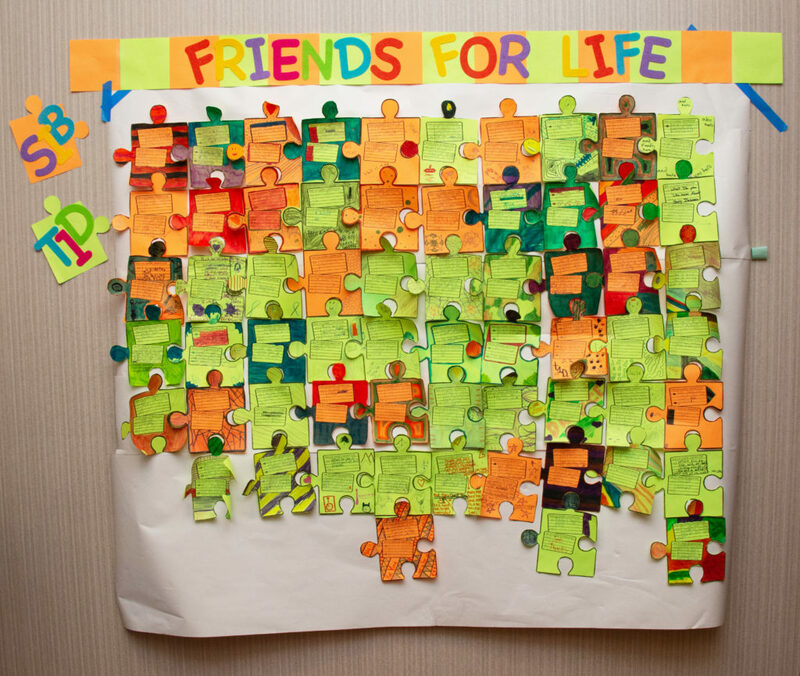 The Sheraton on the Falls is now accepting reservations for Friends for Life Canada 2019. Rooms range from CDN$149-189/night + tax. You may reserve a room by calling 800-519-9911 or by using the online reservation system. 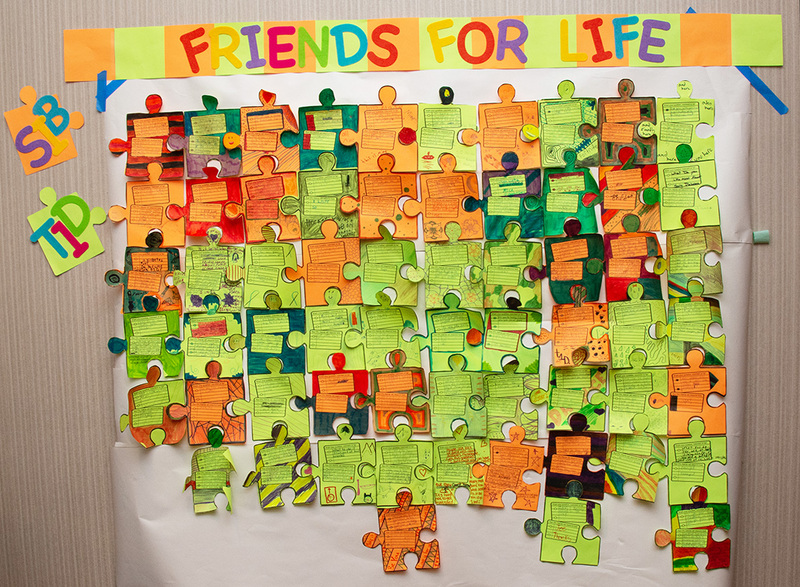 Please make sure to state that you are with the Friends for Life Canada 2019 conference. Subject to availability of group rate rooms, you may reserve guest rooms at these rates for three days prior to and following the conference. Check-in is 4:00 p.m. and check-out is 12:00 p.m. Please Note: Your hotel room quote will INCLUDE a charge for children under 18 and a Resort Fee charge. Your actual charges upon check-out of the hotel will NOT include these charges. Children under 18 stay for free in the room with an adult. Note that there is a conference registration fee per person and that reserving a room does not register you for the conference. Rates vary according to the date of registration. Cut off for hotel reservations within the FFL Canada 2019 group is October 10, 2019. Cancellations prior to October 1, 2019 will be refunded minus a $25 per person processing fee. Beginning October 1, 2019, no refunds are available. 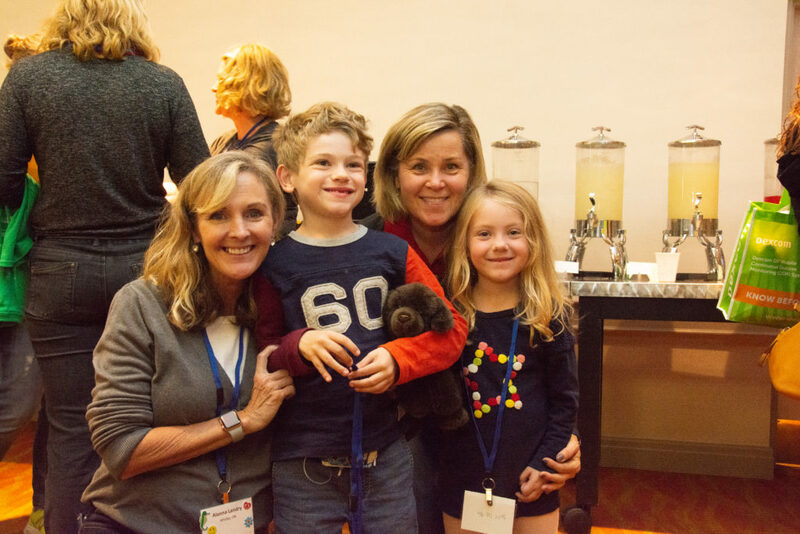 Friends for Life® Conferences offer valuable opportunities to try products and participate in research screenings. We've invited some of the top experts in the diabetes industry to share their ideas with you. In addition to the scheduled presentations, the conference faculty will be available during meals and breaks for more personalized discussion. Our faculty are very approachable - don't be shy about asking questions! This is a time to discuss anything on your mind relating to diabetes management. It's a great opportunity to network, share ideas, and interact with some of the most wonderful and caring professionals! 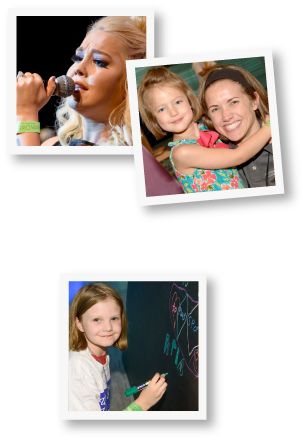 "Friends for Life Canada was a great event that provided programming for my whole family (daughter, husband and even my parents!) I left feeling informed about the latest in nutrition, exercise and technology and like my family 'gets it' now, more than ever." "These conferences have impacted my life in so many ways. Type 1 diabetes made me feel so alone and misunderstood, until I attended my first conference. I met so many amazing people that are going through the same daily struggles as I am. I have made several lifelong friendships thru FFL and I have a countdown (in seconds) to the 2019 conference. I wouldn’t miss this for the world!" "Mike, Makayla, Mason, and I love attending Friends For Life. It is a fantastic family event filled with inclusion, support, and understanding. Being surrounded by others that get it with zero judgement is priceless." 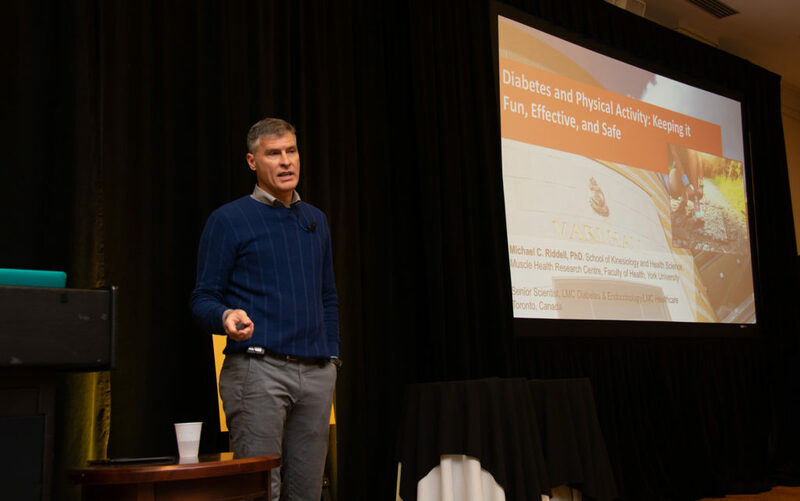 "How can you not feel good about managing diabetes when you’re in that environment, soaking in the newest research, getting the chance to see cutting-edge technology up close, and connecting with new friends and old who just get it?" Is this just for children and their families? 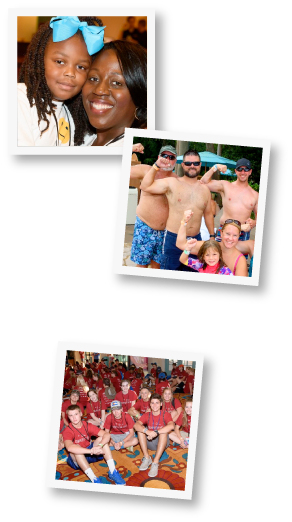 Friends for Life® began when Laura Billetdeaux asked CWD families if they wanted to vacation together. That annual gathering turned into the conference it is today, and includes T1 adults, grandparents teens, tweens and toddlers, and siblings. But Friends for Life is not just for children. 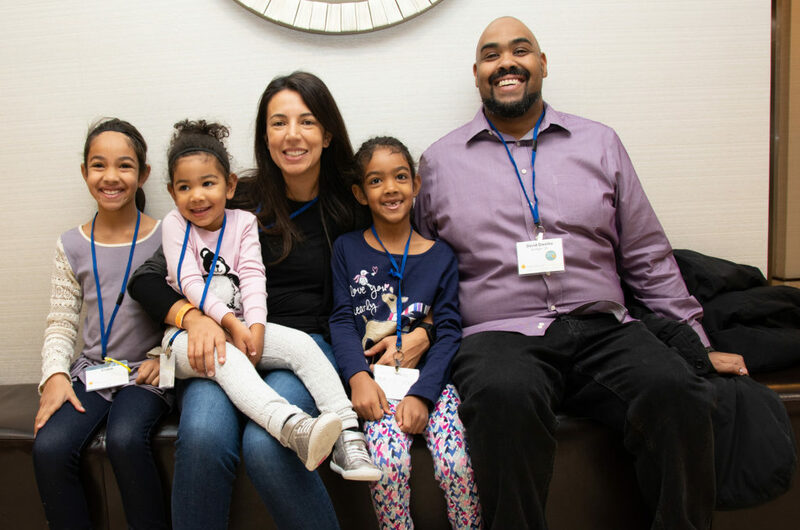 Friends for Life brings together all kinds of people impacted by diabetes, providing support and education for children, adults, caregivers, spouses, and friends. There's no limit to our community, or the inspiration you'll find there. Thinking about attending? There's something for everyone, from the newly diagnosed family to the folks who have been living with diabetes for decades.
" Sometimes, when days are kind of rough, I’ll put on a green bracelet to remind myself that I am not alone. " 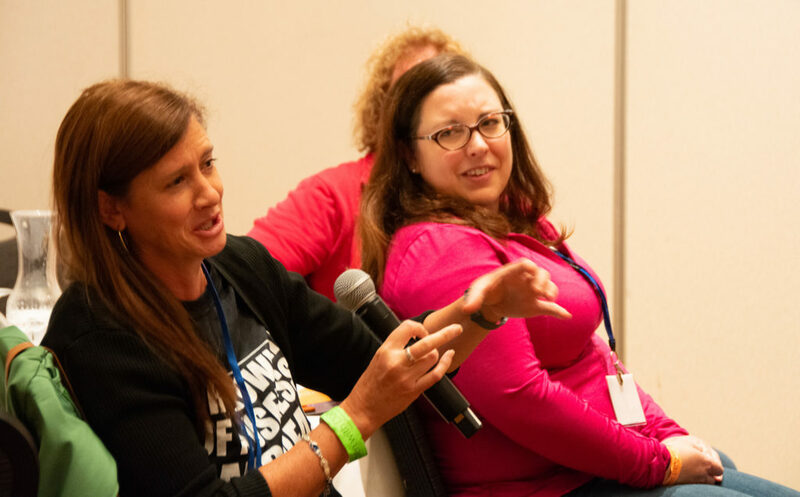 CWD and Connected in Motion have invited some of the top experts in the diabetes community to share their experience and wisdom with you. 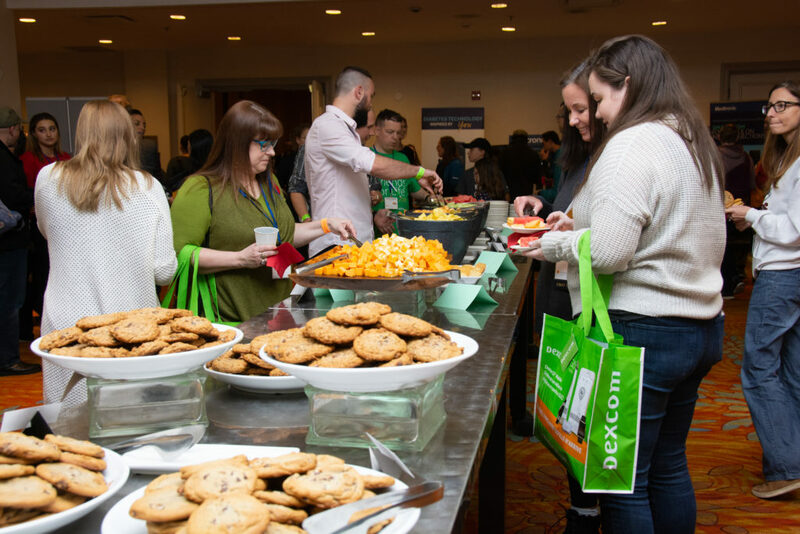 In addition to the scheduled presentations, the conference faculty will be available during meals and breaks for more personalized discussion. Our faculty are very approachable - don't be shy about asking questions! This is a time to discuss anything on your mind relating to diabetes management. It's a great opportunity to network, share ideas, and interact with the community's most wonderful and caring professionals! Lorraine Anderson, RD, CDE, is a Registered Dietitian and Certified Diabetes Educator. She has had the privilege of presenting workshops across Canada to both health care professionals and families who live with type 1 diabetes. When not at work, she is a busy mom and stepmom to six teenagers/“young adults”and two golden retrievers. 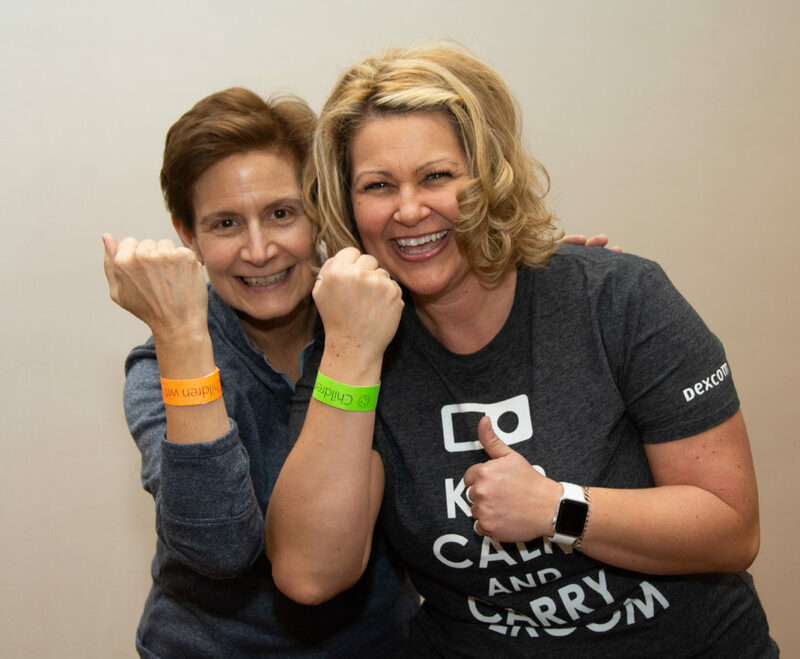 Lorraine celebrated her 30 year “diaversary” in March of 2018 and understands firsthand the ups and downs of daily life with diabetes. For Julie De Vos, RKin, CDE, the diabetes community has always been a constant part of her life. After traveling the world, she started volunteering her time with Connected In Motion and Riding On Insulin. 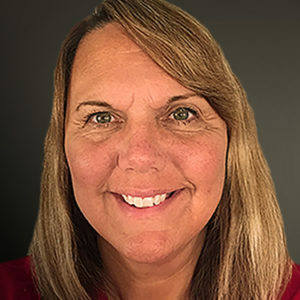 This led to a career change into Programming and Education and as a Registered Kinesiologist and Certified Diabetes Educator, Julie now works as the Community Advocate for Diabetes Daily. While managing multiple chronic diseases, she continues to push herself on the slopes, scuba diving and checking off the adventures on her travel bucket list. 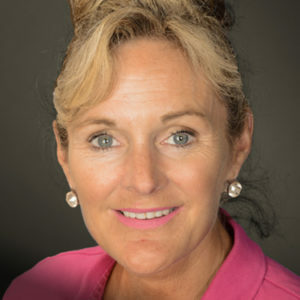 Anne Marie MacDonald (Hospod), BSc, MD, is passionate about chronic disease self-management and healthy active living. Her latest project is a Cancer Rehabilitation and Exercise program for the Princess Margaret Hospital in Toronto. Diagnosed with type 1 diabetes at the age of four, Anne Marie embraces big challenges – she has completed numerous marathons and triathlons, and is most proud of her Ironman finish in Mont-Tremblant in the summer of 2017. She loves connecting with others so come find her online: @SweetRunMD. 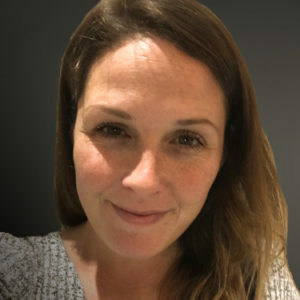 Elizabeth Moreau, MMgt, lives in Ottawa with her husband and two children, the youngest of whom was diagnosed with type 1 diabetes in 2013 when she was four years old. Since then, Elizabeth has been involved in diabetes advocacy and education, primarily focused on supporting kids with diabetes in school. 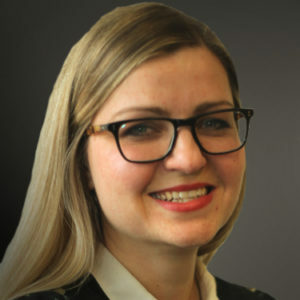 She is Director of Communications and Knowledge Translation at the Canadian Paediatric Society, where she is the staff lead on [email protected], a national initiative to improve care for students with diabetes. Along with several other moms, Elizabeth co-founded Support Ontario Students with Type 1 Diabetes (www.sosdiabetes.ca) in 2014. She has a Master of Management in voluntary sector leadership, and a graduate diploma in journalism. Children with Diabetes.com © 1995-2019 Children with Diabetes, Inc. Comments and Feedback All Rights Reserved. 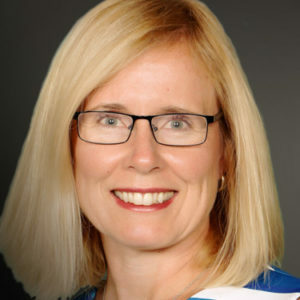 Alanna Landry, RN, CDE, has had the privilege of working alongside the T1D community as a pediatric diabetes nurse educator for 22 years at Markham Stouffville Hospital in Ontario, Canada. After attending her first CWD FFL conference in 2004, she was amazed and inspired by the incredible experience. Working in the teen program has been something she looks forward to each year. Tayler Michaelson was diagnosed with Type 1 Diabetes at the age of 10 years old. 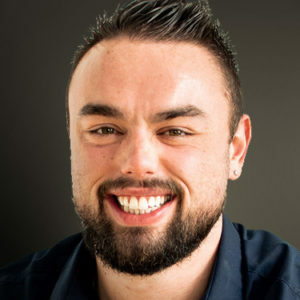 He currently attends the University of Ontario, Institute of Technology for Communications and Digital Media Studies. Tayler spends the majority of his time on the volleyball court, playing this past season with the Durham College Men’s Varsity Program, where he earned an OCAA All-Academic Award for 2018. Nick Reed was diagnosed with T1D in July 1999. He's an avid Animas pump wearer, outdoors enthusiast and dad to two boys (8 and 12). 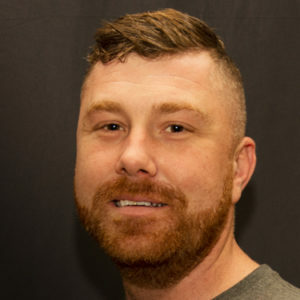 Hailing from Belleville, Ontario, Nick is a self-employed restaurant owner. As a fan of "dad jokes" and one-liners, bring your best jokes and square off! Johanna Balge, RN, CDE, has been working as a pediatric diabetes educator for the last 13 years. She is really excited to be part of the staff team at this year's Friends for Life Canada conference and to meet all of the great people who are working and attending the conference. Paul Chalmers is a Niagara Falls Canada native, diagnosed with type 1 diabetes on June 6 2000. Since then, he has been on MDI, accu-chek combo pump, Animas vibe pump, and now the Medtronic 670g. Paul works full-time for U-Haul. He also is completing his BA in Business Management. Paul loves snowboarding, reading and speaking to other T1D about diabetes. 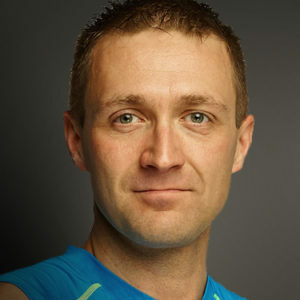 He is a mentor for people with diabetes in the Niagara area. In 2016, Paul received Niagara’s 40 under 40 business award for young leaders in the Niagara area. Rebecca Galbraith has been living with type 1 diabetes for 28 years. She love boxing and volleyball and is very excited to be helping with the tween program at Friends for Life Canada. Sarah Melcher was diagnosed with type 1 diabetes when she was nine years old. 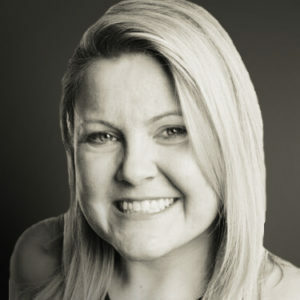 She volunteered at her first Friends for Life conference in 2009 and lead the Tween Program at Friends for Life Canada in 2018. 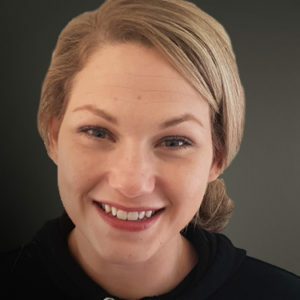 She will be volunteering in Orlando and Canada again this year as she enjoys the educational and fun environment that is provided for the youth at CWD conferences. 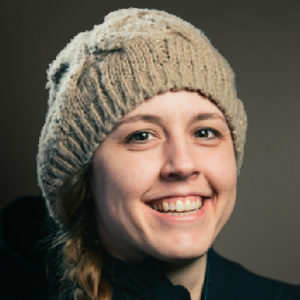 Sarah is a secondary school teacher, specializing in physical education. She has attended and worked at a diabetes summer camp in Ontario where she met many of her friends with diabetes. 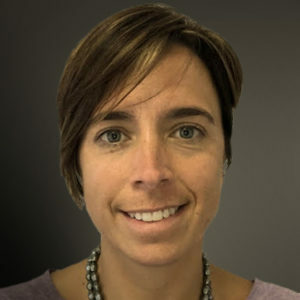 Riona Petticrew, RN, CDE, is a Registered Nurse and Certified Diabetes Educator with Medtronic. She was diagnosed with type 1 diabetes at the age of 11 and she knew she wanted to give back to the diabetes community almost immediately at the time of her diagnosis. 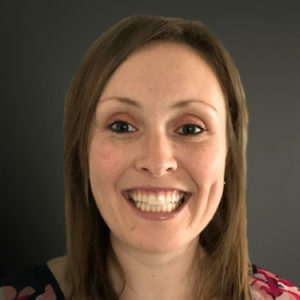 She has been very fortunate to have worked as a nurse with Animas Canada prior to her role with Medtronic and she is involved in Connected in Motion, Diabetes Canada D-Camps, and The Diabetes Hope Foundation. She takes her nursing knowledge and lived experience to help make a difference in the lives of others living with diabetes. No stranger to CIM and Children with Diabetes, Amy Burrows has had type 1 diabetes for 31 years. Hailing from Beaverton Ontario Amy enjoys spending time outdoors (mainly canoe tripping) with her friends, family, fellow T1’s and her dog Caius. She spends her days working in dentistry as a Level 2 assistant and treatment coordinator in Uxbridge. Cori-Ann Canuel was diagnosed with type 1 at age four. She lives in Toronto with her husband, loves to travel and is a big soccer fan. She was able to combine these passions on her honeymoon when she got to see Barcelona FC play at Camp Nou. This will be her second Friends for Life conference. Samantha Graham was diagnosed with type 1 diabetes at the age of 17. She had planned to go to Laurentian University, but with her diagnosis happening just before school started, she took a year off of school and focused on learning about this new lifestyle called Type 1. Almost eight years later, she is a successful graduate of the BA of Youth and Child Studies program at Brock University. Working with children is a passion of hers, and I especially love sharing my experiences to help others. Samantha is looking forward to a future working with children with type 1. Tina Sartori has been rocking the world of living with T1D for over 25 years, most recently while training for half marathons - up next is triathlons! Her connection to the T1 community started at Camp Huronda, where she worked for 17 summers, the final few as the Assistant Director. She is the Executive Director at Montessori Academy of London, Ontario, holding a BASc in Child Studies and an AMI Montessori Diploma. Tina feels the FFL experience is the most valuable opportunity a T1 family could have. 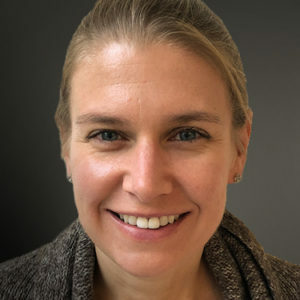 She believes finding a community creates the most impact on T1 care with the connections that are made, allowing support to continue far beyond the days of the conference. 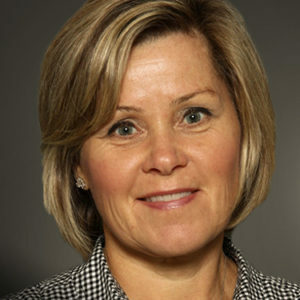 Marilyn Fry, RD, CDE, is a registered dietitian at Markham Stouffville Hospital. Marilyn has been working with children with type 1 diabetes for 23 years. Her areas of interests include toddler feeding and exercise management. She is kept active and busy outside of work raising her two teenage daughters. Marilyn has a family history of diabetes but does not have diabetes herself. 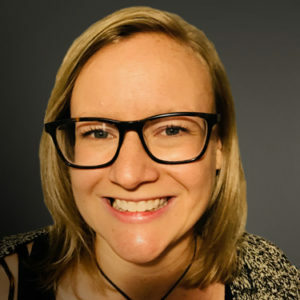 When Heather Gomez was diagnosed with type 1 diabetes at age 16, Connected in Motion was one of the first organizations she was introduced to as a "new member" of the diabetes community in Toronto. Soon after, Heather moved to Nova Scotia to attend Acadia University, later graduating with a kinesiology degree. 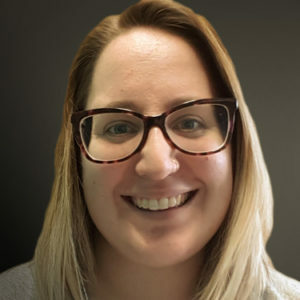 For the past three years, Heather has been working with a number of diabetes organizations in the community, coordinating programs for youth and adults with T1D. She has also stayed busy teaching all varieties of fitness classes (and has a special love for aquafitness!). 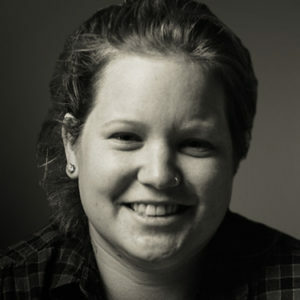 Heather is the Community Outreach Coordinator for Connected in Motion. Jen Hanson, BKin, BEd, MEd, CDE, has grown up with type 1 diabetes. Diagnosed in 1987, she has never let diabetes stop her from pursuing her passion. Jen’s early beginnings as a campfire-loving, bug-catching, mud-puddle-jumping, tree-climbing tot sparked in her a love for the natural world that has been fostered and grown into a full-blown passion for everything outdoors. 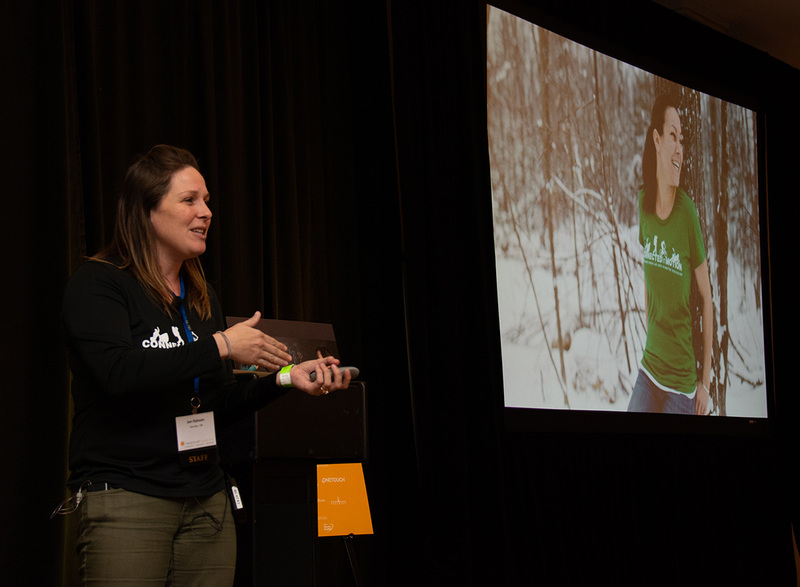 Jen is the Executive Director of Connected in Motion, and spends her days organizing retreats and adventure programs for adults with Type 1 diabetes. She also works with the CIM Team to run Friends for Life Canada. Jen became a CDE in 2017 focusing on diabetes and exercise. 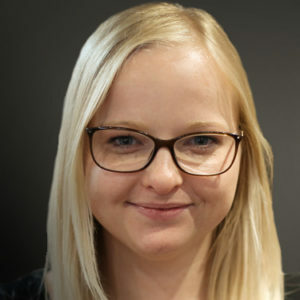 Jen loves volunteering with Children with Diabetes as it gives her an opportunity to work with youth with diabetes and give them the gift of connection. 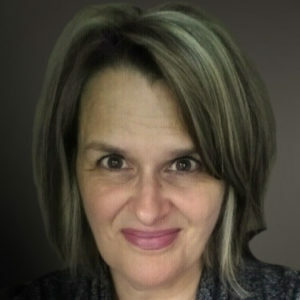 Shari Michaelson hails from Ajax, Ontario. Along with son Tayler (age 24, dx’d in 2004) and daughter Connor (age 13), Shari has attended Friends for Life conferences since 2009. After their first FFL Orlando, Shari realized that ‘every summer has to include FFL.’ Shari will volunteer with the Registration Team this summer in preparation for leading the Registration Team at FFL Canada in November. She is thrilled to give back to an organization that has supported her family for so many years! Help Us Understand You Better. Please answer a few questions to help us understand how best to serve you. You are not required to answer, but we hope that you will. This information will be collated and may be published on our website periodically, or may be used for publication, but we will use composite data only. We do not maintain any individual data from these items. If you ask another question at a later time, please fill this out each time. From whom are you asking this question? What kind of insurance coverage does the person have? Type in Your Question Here. If you would like to have the answer emailed to you, please include your email address. Please tell us where you live (city, state, and country). This information can help us answer your question. To preserve condentiality, we strongly recommend that you do not include in your question any information that identies you, your child or any other individual. Please note: Questions that are published may be edited for space and clarity.